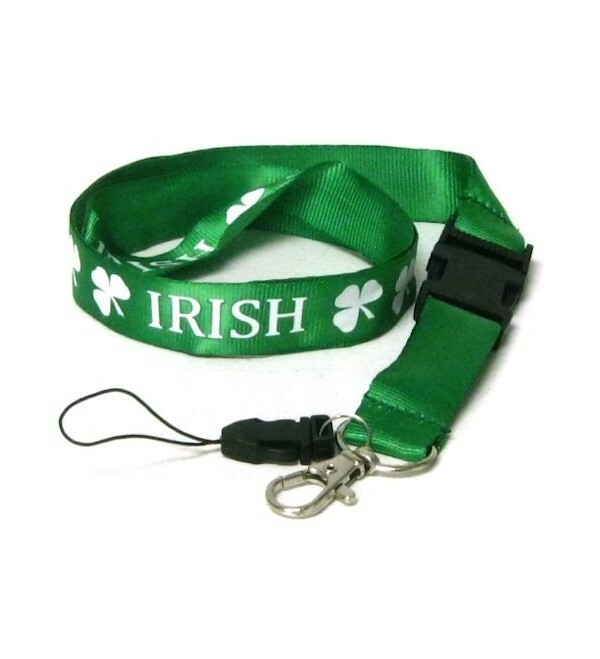 Keep your keys, identification badge or anything else you need close at hand with this nylon Irish Shamrock lanyard. 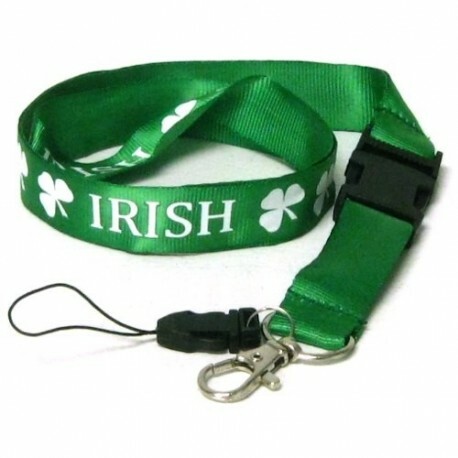 Keep your keys, identification badge or anything else you need close at hand with this nylon Irish Shamrock lanyard. Features a quick-detach clip to separate keyring from main neckpiece and detachable mobile phone strap.